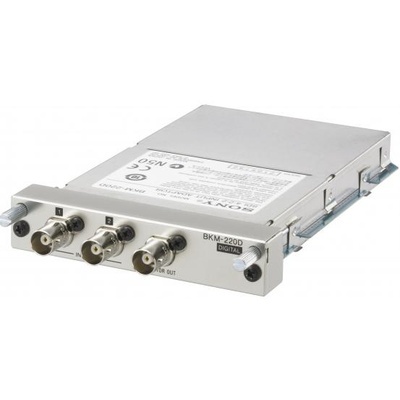 Product #16923 | SKU BKM220D | 0.0 (no ratings yet) Thanks for your rating! The Sony BKM-200D is an optional (standard definition) SDI input board for Sony LMD series of professional LCD monitors. When the board is installed, it provides 2 SDI BNC inputs and a single SDI output.